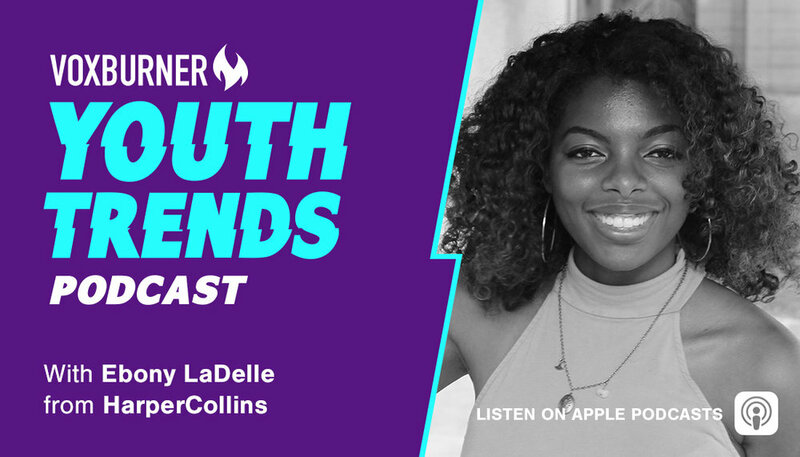 Joining us this week on our Youth Trends podcast is Ebony LaDelle, Senior Marketing Manager at global publishing house HarperCollins. Voxburner founder Simon Eder gave Ebony a call ahead of YMS18 NYC this October, where she'll be taking part in our panel, Representing Youth: Marketing To Diverse Teens. She shared her insights on how Young Adult fiction is keeping Gen Z coming back for more, and the challenges the industry faces in representing and marketing to diverse young people.